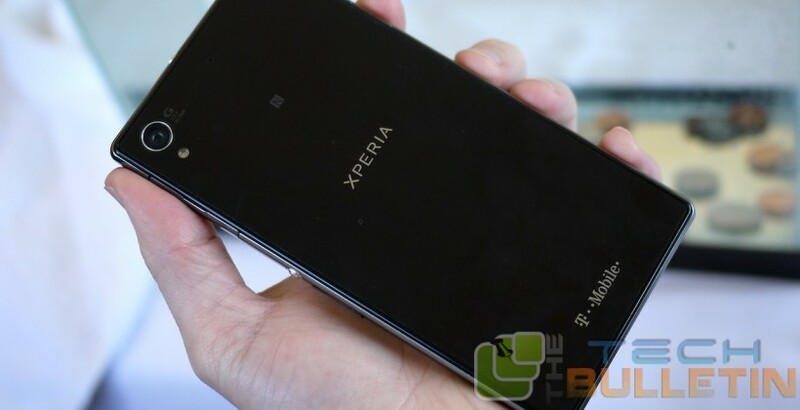 Own a brand new T Mobile Sony Xperia Z1S ? Great! Let us show you how you can root your Xperia and then get best rooted apps on it. Having a rooted device doesn’t only allow us to install rooted app but also help to flash a custom recovery, when that becomes available. Free up storage space (because of the above benefit). Increase battery life (apps that might have been running constantly can be removed). Update to a new version of Android (by flashing a custom recovery/ROM, see the end of this procedure for more info on that). Many of other customization options are there you can get by flashing a custom ROM that requires root access. Increase performance (after removing apps that are always running, the device will be less bogged down and run smoother). Remove apps that were preinstalled by your carrier/manufacturer from your device. This’ll void the warranty of your device. Do it at your own risk. The process mentioned below works only with Windows based PCs. You must have installed proper driver on your PC. You must have enabled the USB debugging on your device (Settings > Developer options > USB debugging). And Unknown sources as well by (Settings > Security > Unknown sources). Download PWN and save it on your PC. Download and extract both the file on your Desktop. Launch a Command Prompt Window on your desktop. here is a simple way to do that, just hold down Shift and right-click on any blank area on your screen and select Open command window here. Now type in following commands into the Command Prompt Window, one-by-one. As you enter the command your device will reboot. Once your device boots-up, just walk over to Google Play Store and download and install the app called SuperSU. You have successfully rooted your T Mobile Xperia Z1S, now enjoy.